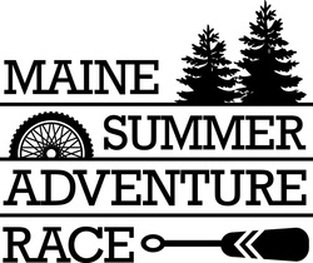 The Maine Summer Adventure Race is an annual event designed to showcase the most beautiful, interesting, and fun parts of Maine. 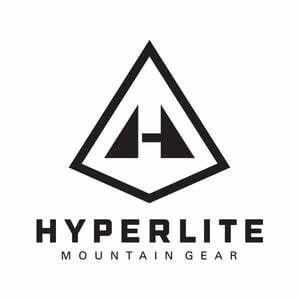 The 2019 edition will have self-supported teams of two to four traveling nonstop on an unmarked, linear course via mountain bike, foot, and sea kayak, navigating by map and compass. Adventure racing is the ultimate test of endurance, strategy, and teamwork, which is why this race is known as "The hardest day in Maine." For more information, check out our FAQ section or contact the race directors.